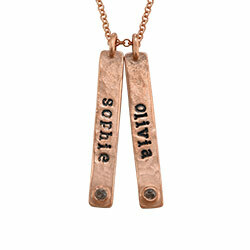 Rose gold necklaces make a very thoughtful gift for mom. 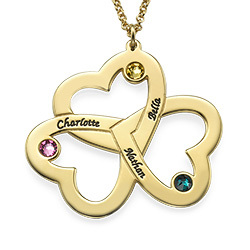 Treat her to something completely unique with our Always a Family Rose Gold Plated Necklace with Birthstones. 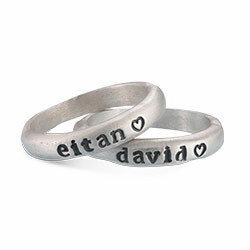 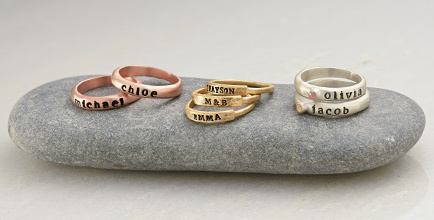 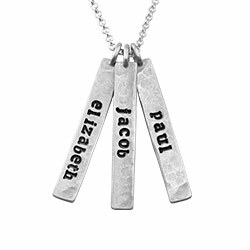 This lovely hand stamped jewelry offers intricate styling and a beautiful splash of color that she’s certain to appreciate. 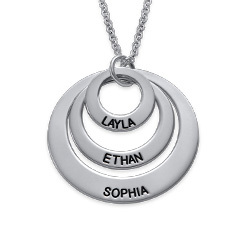 Wonderful in every way, this hammered family circle necklace is made with sterling silver and beautiful 18k rose gold plate for a lovely, luxurious look. 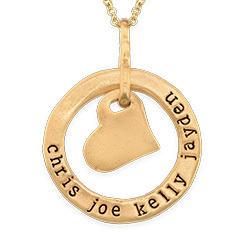 It is suspended from a matching rolo chain in your choice of length inches. 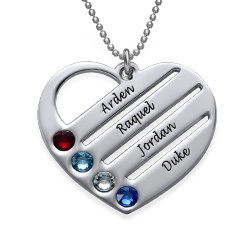 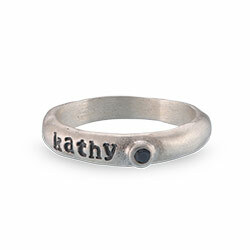 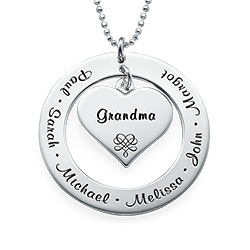 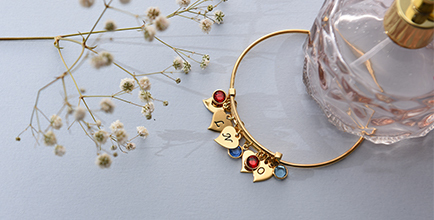 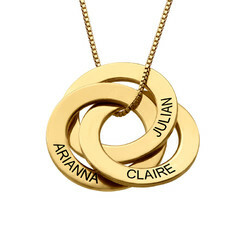 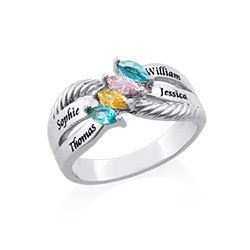 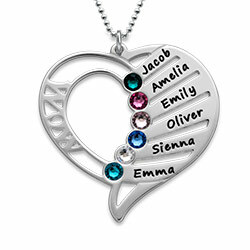 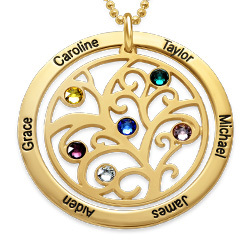 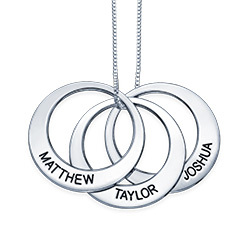 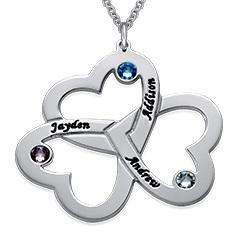 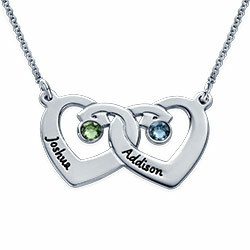 Personalize it perfectly by choosing the number of circles, each with an inscription of its own, plus a shimmering birthstone. 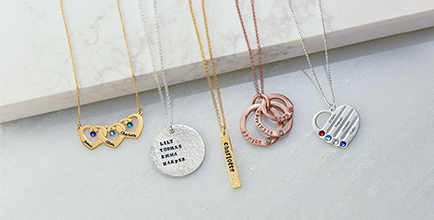 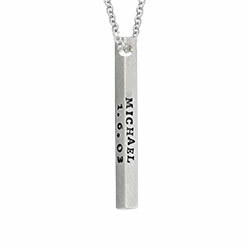 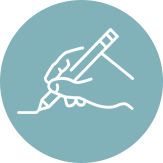 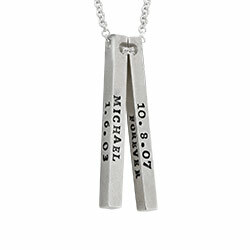 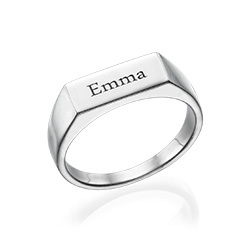 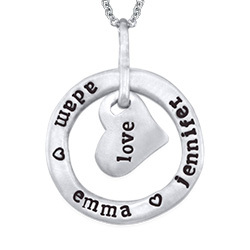 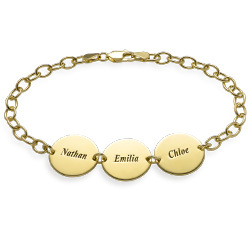 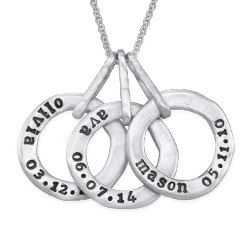 View our hand stamped jewelry collection for even more options, including this popular style in your choice of sterling silver or 18k gold plate. 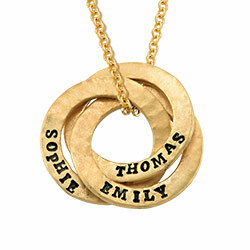 Measurements: Tiny disc: 17mm / 0.7"
Big disc: 27.9mm / 1.1"
Beautiful, well made and prompt delivery. 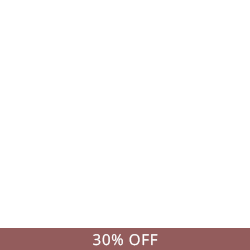 A hit!